At Vytru, we are proud of how our customers integrate our solutions within their Lync environments to achieve their business goals, and become more successful. It brings us a lot of delight to hear what our customers say to us about our solutions, and they difference they made to their Microsoft Lync investments. Our customers are the heart of our business. We have hundreds of customers around the globe. 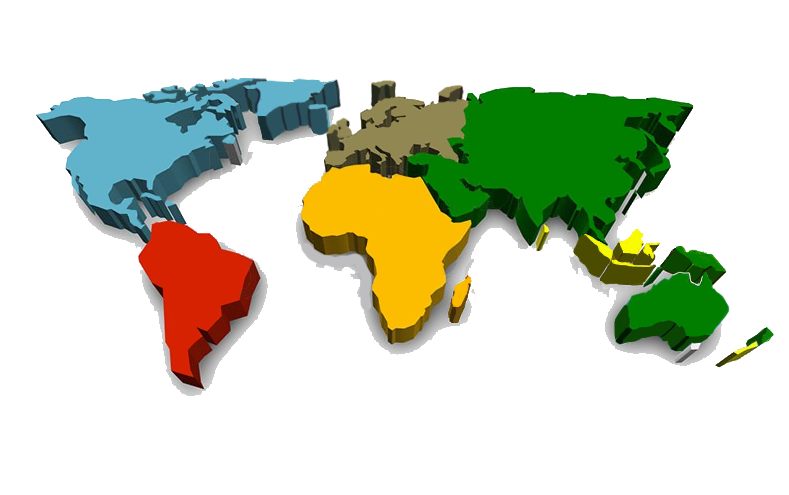 Actually over customers come from 37 countries, distributed across the world's 6 continents. Reach out to us at Vytru to know who our customers are, and how we have helped them leverage their existing Microsoft Unified Communications solution.